Established in 2009, located on Sydney's Upper North Shore and servicing the North Shore, the Hills District, Northern Beaches and Sydney Metro; Pravda Group Property Styling continues to impress high level real estate agents and discernible clients who require a high level of professionalism to match their own. Beautiful, well maintained furniture and a high level of professional skill and expertise has earned Pravda their well deserved reputation in the limited high end premium Property Styling industry. With a professional and corporate background, the owners of the business combine their skills to ensure Pravda Group provides a seamless process for their clients, with attention to detail and a level of care and quality clients have come to appreciate. The personalised approach and level of information provided to each of the clients from the initial consultation, through to the level of care taken to select the right pieces for each and every property ensures a continuous flow of repeat clientele and appreciative agents who know their properties and clients will be well cared for. Pravda Group pride themselves in taking the extra level of care across every aspect of the Styling process. 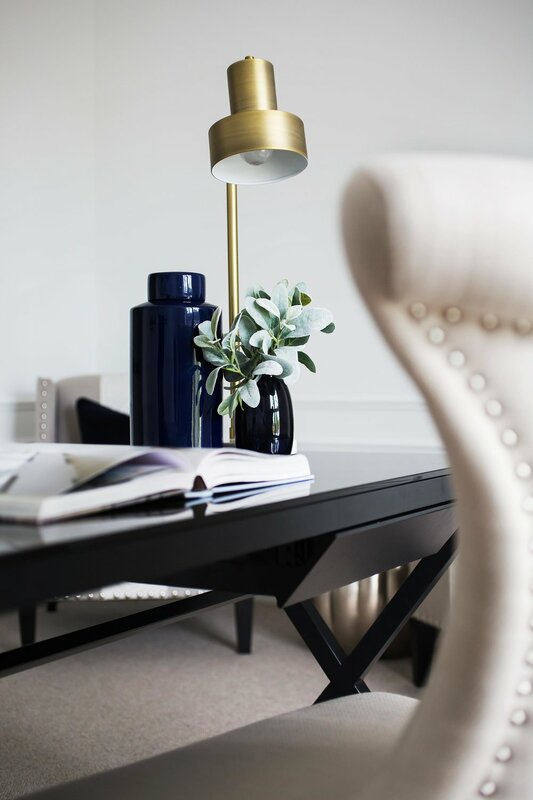 Upon assessment of each property, our team will consider the best furniture layouts, proportions, colours and styles, as well as the level of de-cluttering required for those clients seeking partial styling. Pravda Group are a safe and trusted pair of hands, and we look forward to working with you to enhance your property to achieve a great result.